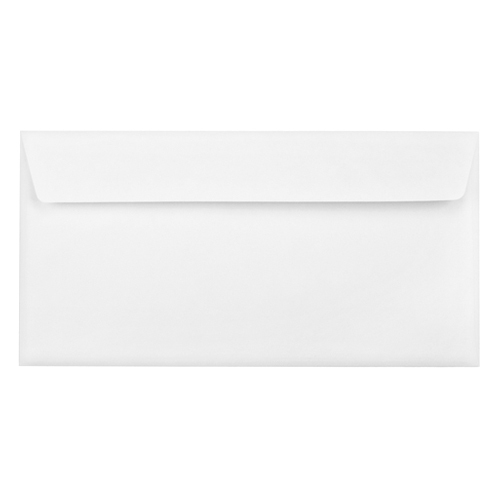 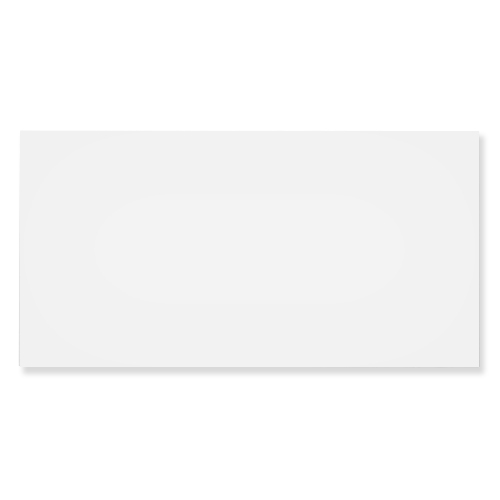 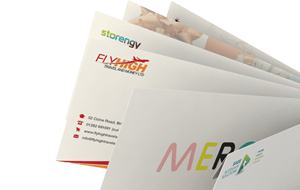 This lightly textured DL antique alabaster envelope is of a beautiful high quality 110 gsm weight which has a matt finish where the quality speaks for itself. 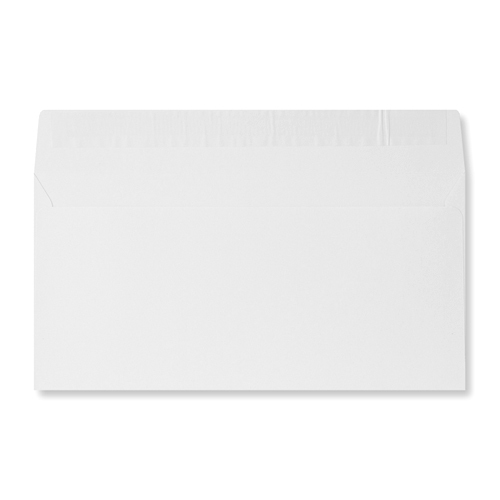 Available in 2 shades, Accent Antique Alabaster (High White) and Accent Antique Magnolia (Pale Cream) add your design idea to create a beautiful invitation. 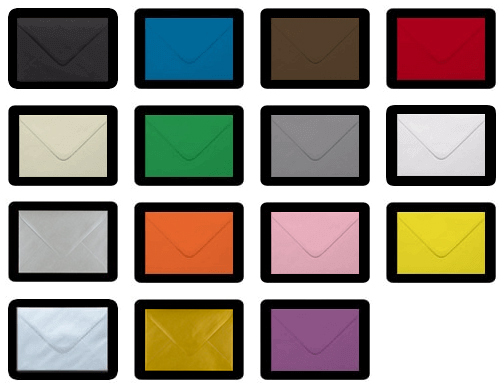 Available in a range of sizes C5, DL, C6 and 155 mm square this textured substrate will add an extra dimension when designing your special invitations! 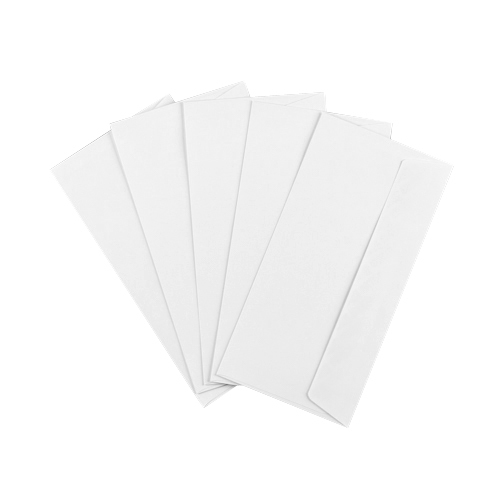 Buy matching card blanks to fit these envelopes here.